Choose from hundreds of mobile-responsive landing page templates for every industry. Each one is designed to get more customers to join your email list, sign up for your event, or buy your products. 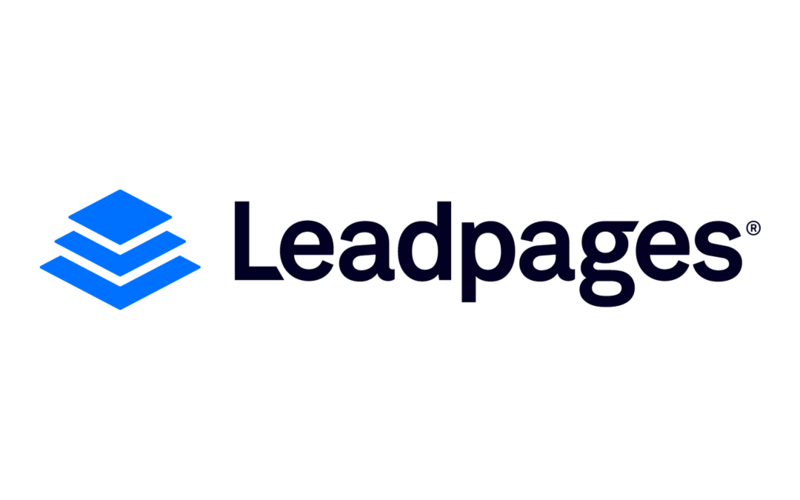 Leadpages is the only platform that lets you collect leads and customer contacts from landing pages, pop-up forms, social media, text messaging, and email. Our simple interface and built-in optimization tools are ready to make your next campaign the easiest and most successful one yet. 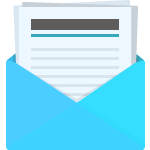 Sign up to receive marketing tips, productivity tool reviews and How-To guides to grow your business in our weekly email. Grow your business with more marketing tips, productivity tool reviews and how-to guides for all skill levels delivered once a week.